This is a sanity check release, assuming no show stoppers this build will become the R9.0 main release in a couple of days time and all R8 users will be asked to update. Beta Testers : Please test thoroughly and report everything on the JIRA. All issues from this point are for the R9.1 beta cycle (more info to follow). A huge thank you to everyone who got in touch here, on G+, Facebook, Twitter and in SL with location suggestions for the release snapshot. The response was amazing. 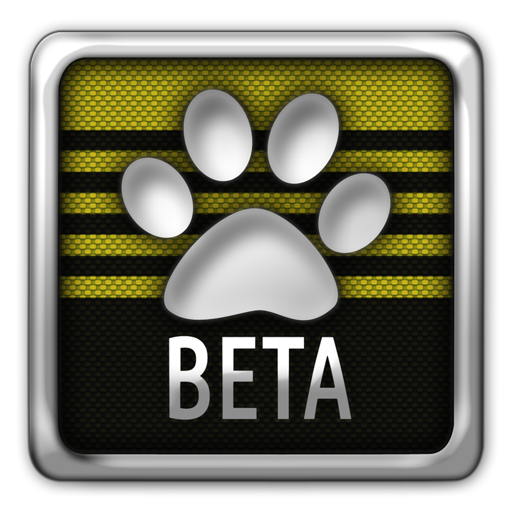 BETA TESTERS : If you can repeat a bug, it's not SL, it's a bug and we want to know about it.